CES 2018 came to a conclusion as multiple brands showcased their best smartphones, home appliances and other gadgets. However, Sony among many other manufacturers have reserved their best smartphone announces for MWC 2018. The Mobile World Congress is where all the greatest and latest smartphones get announced. The Sony Xperia XZ Pro is the most anticipated model of them all because it is going to push a phone’s boundaries to a whole new level with a 4K OLED display, something that people would have seen only in large screen televisions so far. The information comes through a leaked document and considering its veracity, it looks like Sony has indeed made a groundbreaking device that is about to make heads turn during the event next month. Samsung has already confirmed that they are ready to unveil their Galaxy S9 and the Galaxy S9+ flagship devices at MWC 2018. However, if the Sony Xperia XZ Pro would make its debut, it would be something to look forward to as the specifications of the device sounds very promising. The device has a stunning 5.7-inch display which features OLED technology. It should make blacks deeper and contrast ratio very high. However, the fact that they are making it with a 4K resolution is what will surprise most buyers and even industry people considering how small a phone is for the proposed resolution. But, going by the way many manufacturers including Samsung trying to usher in foldable displays, it is not possible to blame Sony altogether for experimenting with 4K display. The Xperia XZ Pro will be powered by the newest Qualcomm Snapdragon 845 processor combined with a generous 6GB of RAM and will have 128GB of storage space. If the display is as good as this one, obviously most users will use it as a media consumption device and the storage space will make it easier to store high resolution films or videos for their viewing pleasure. 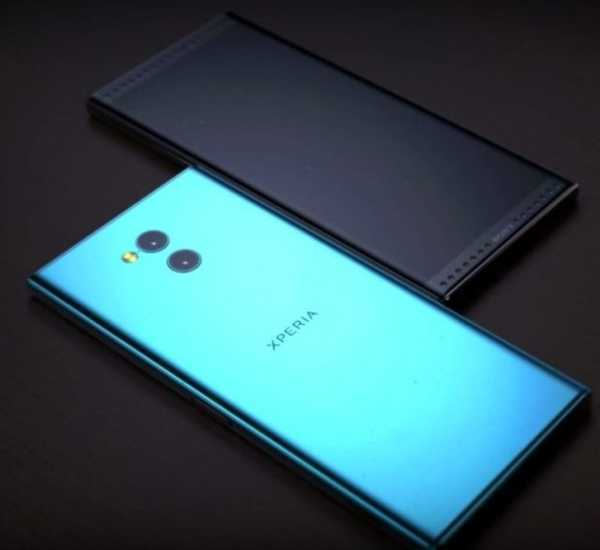 Based on the leaked document, the Sony Xperia XZ Pro will sport a powerful 18-megapixel primary camera in the back combined with a 12-megapixel secondary camera capable of creating the best looking photographs. 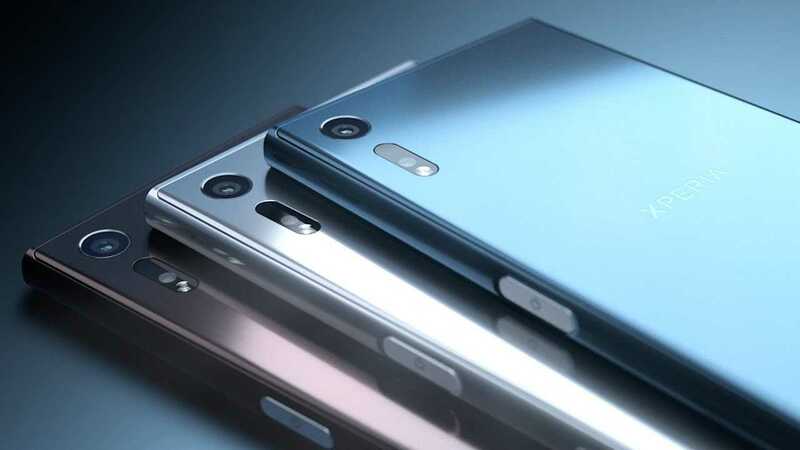 The front will have a 13-megapixel selfie camera which should be more than enough for most buyers. The phone will run on Android 8.0 Oreo, has 3,420 mAh battery and will be available in two different variants, one with a single SIM while another is a dual SIM variant.